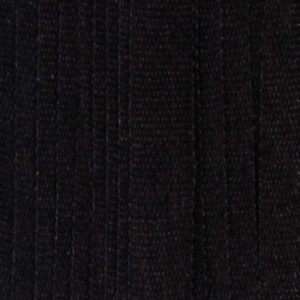 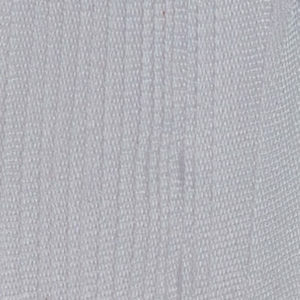 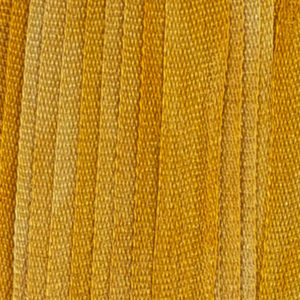 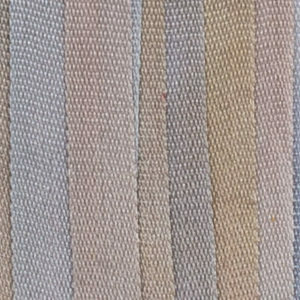 Silk ribbon is most often used for ribbon embroidery and needle painting, either on its own or in creative combinations with other threads. 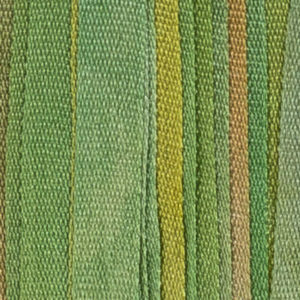 Our hand dyed silk ribbon works very effectively in ribbon painting, most popularly used when creating ribbon flowers and greenery. 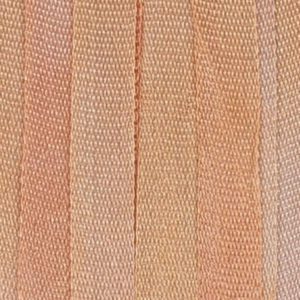 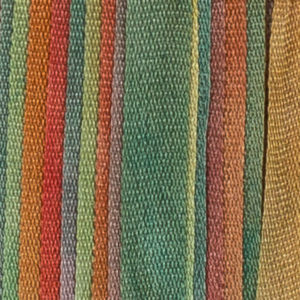 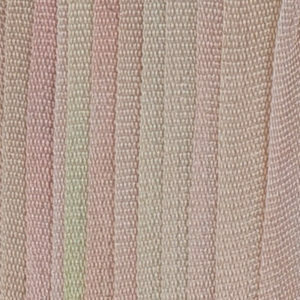 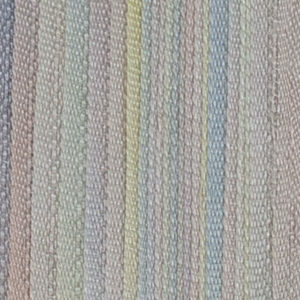 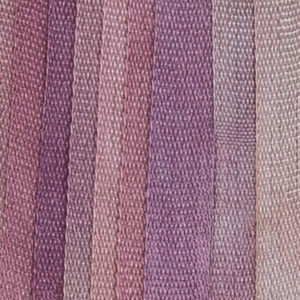 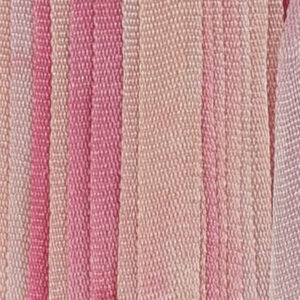 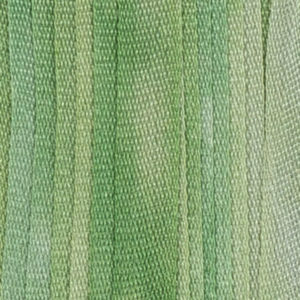 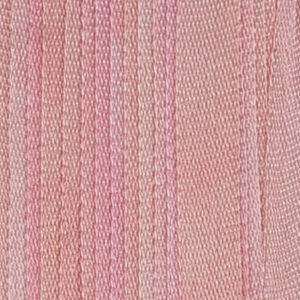 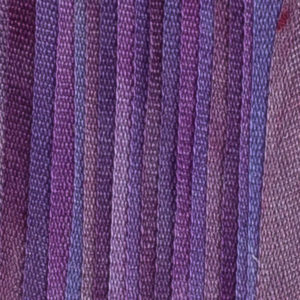 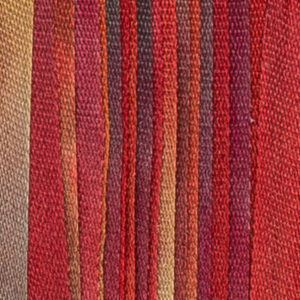 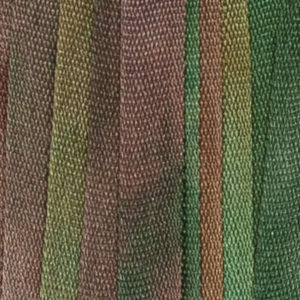 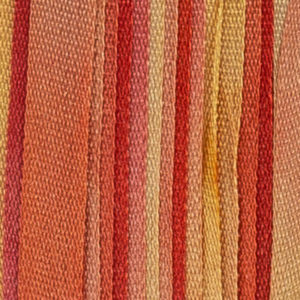 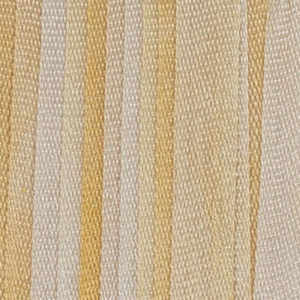 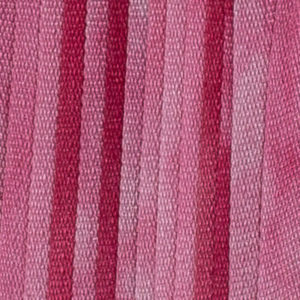 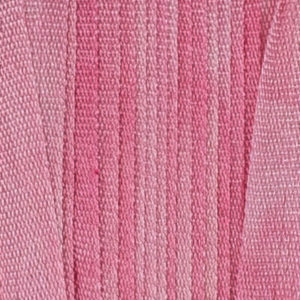 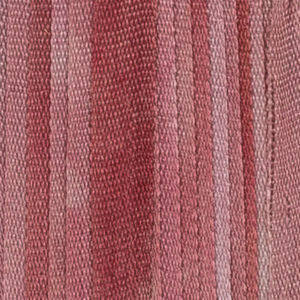 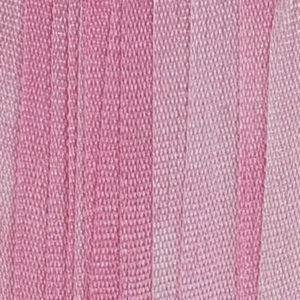 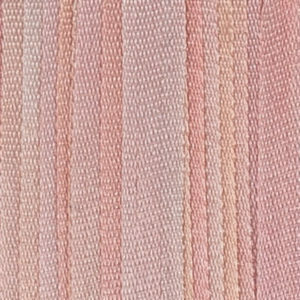 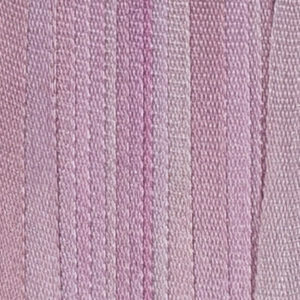 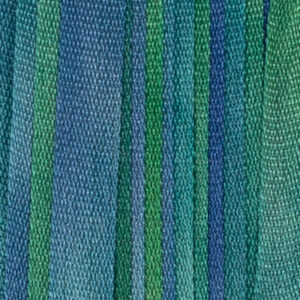 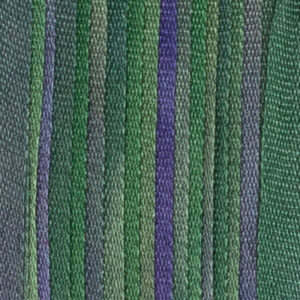 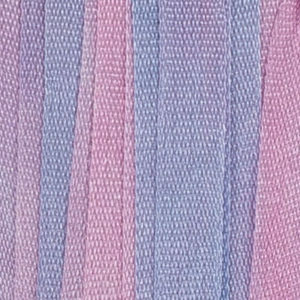 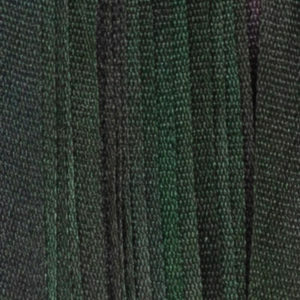 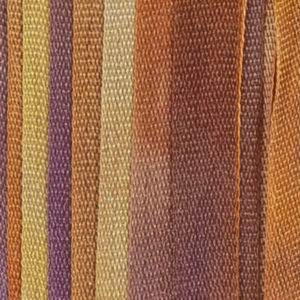 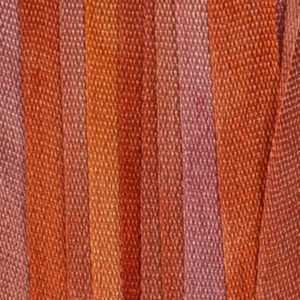 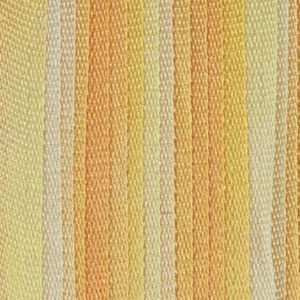 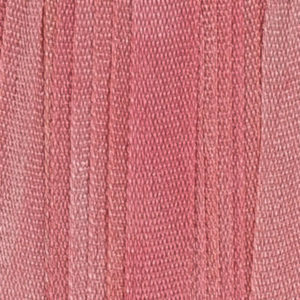 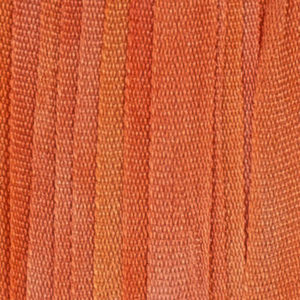 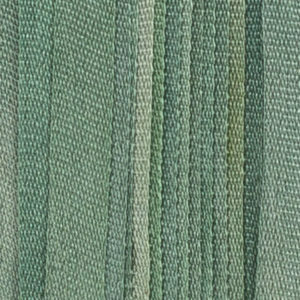 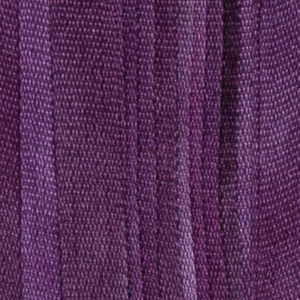 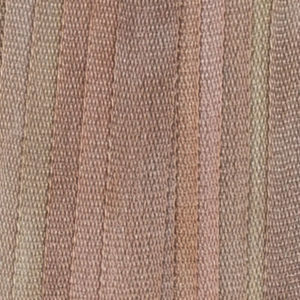 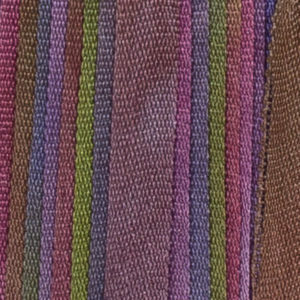 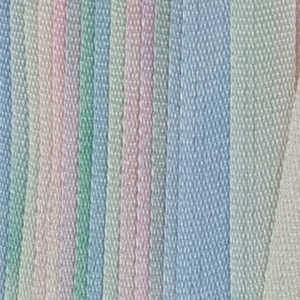 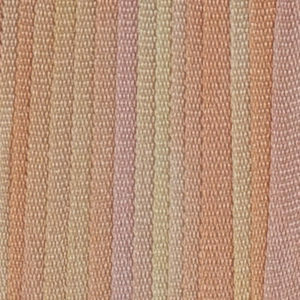 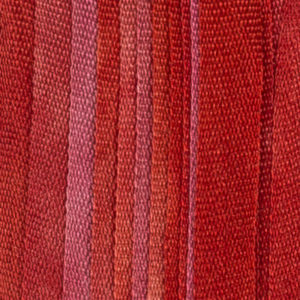 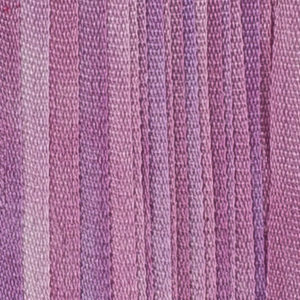 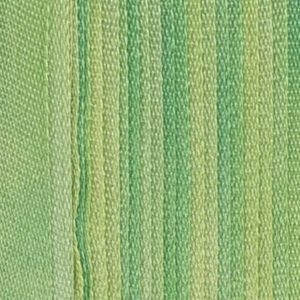 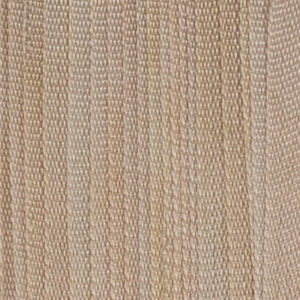 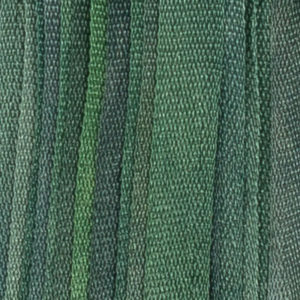 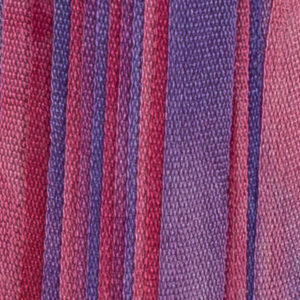 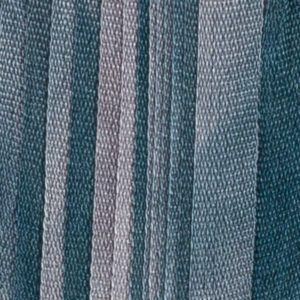 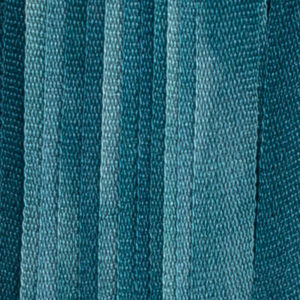 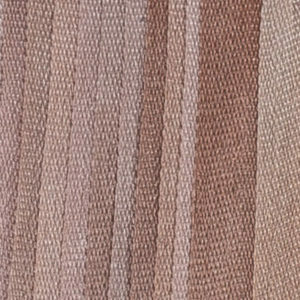 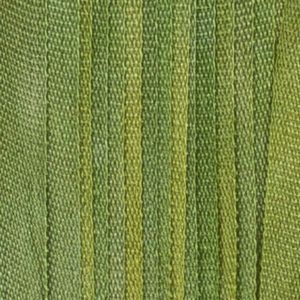 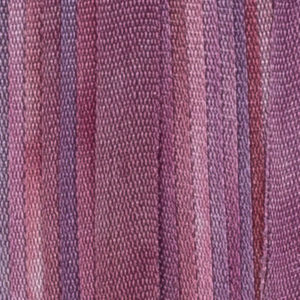 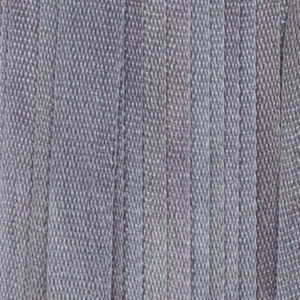 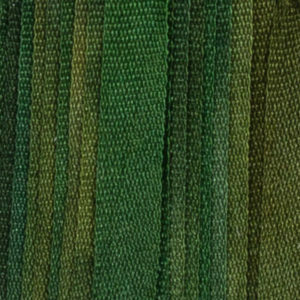 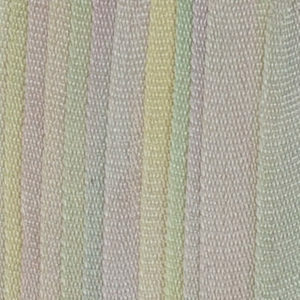 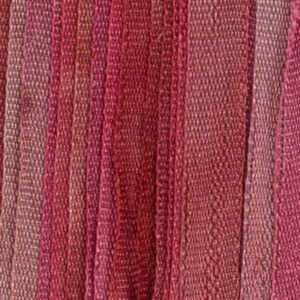 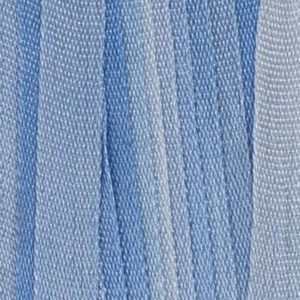 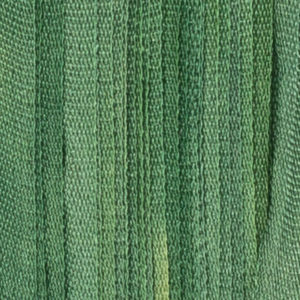 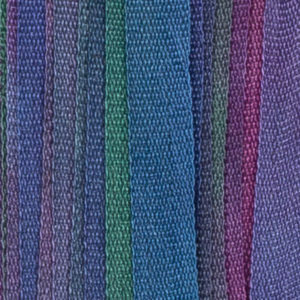 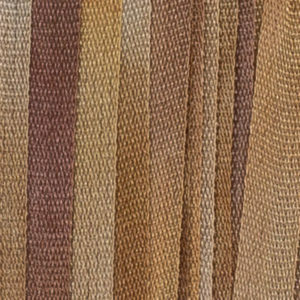 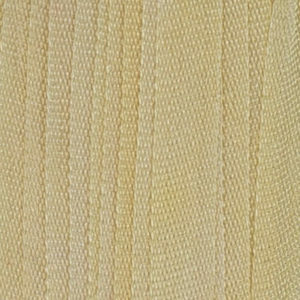 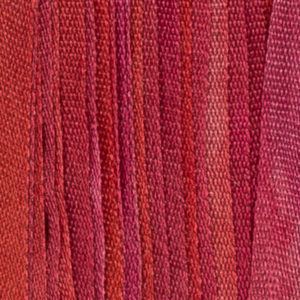 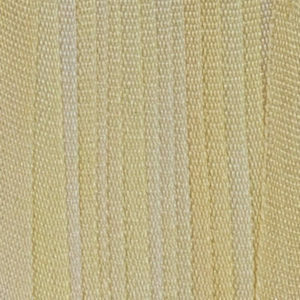 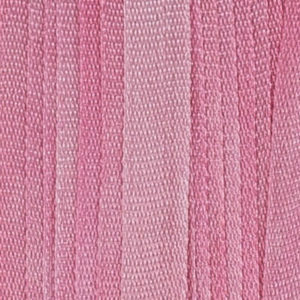 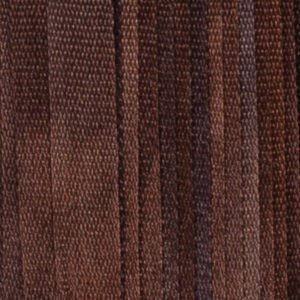 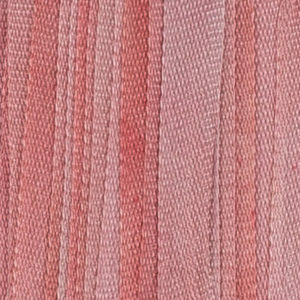 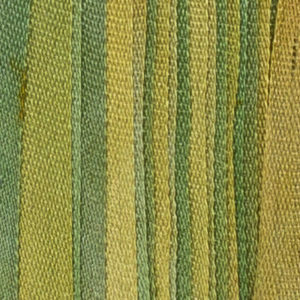 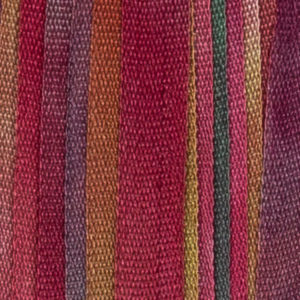 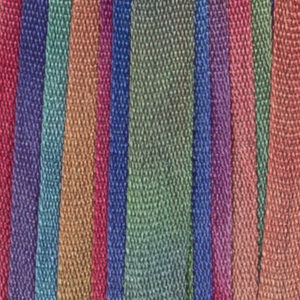 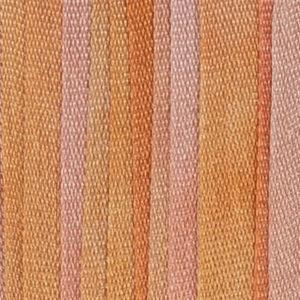 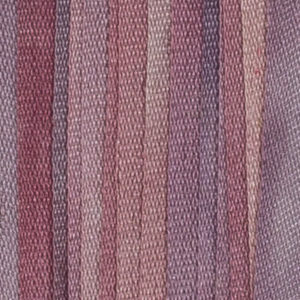 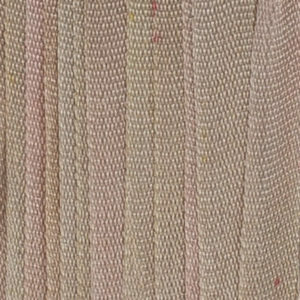 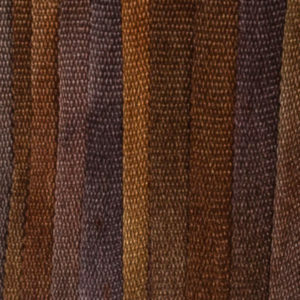 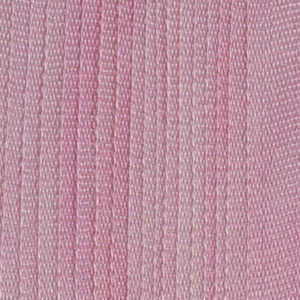 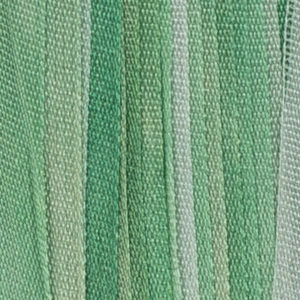 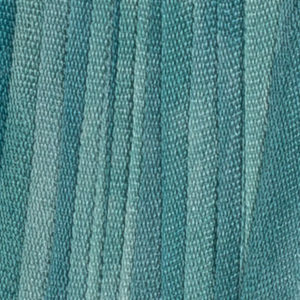 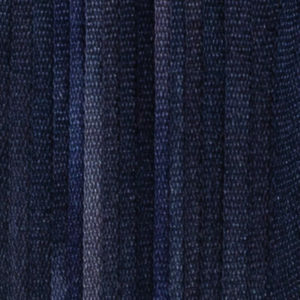 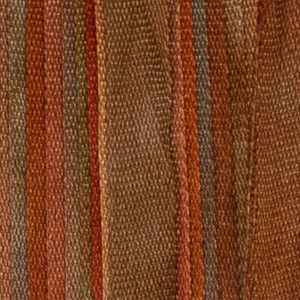 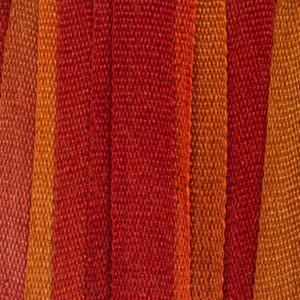 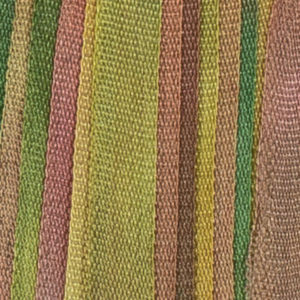 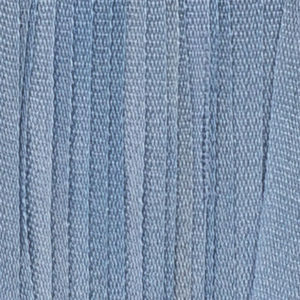 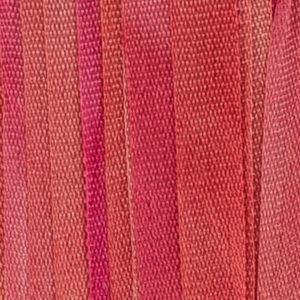 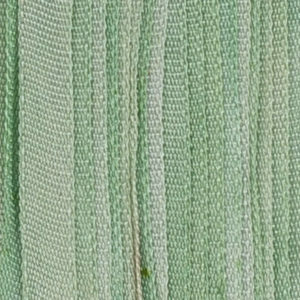 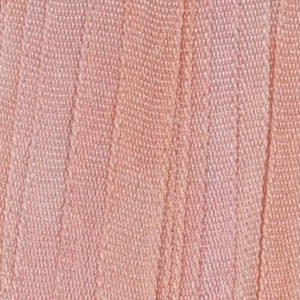 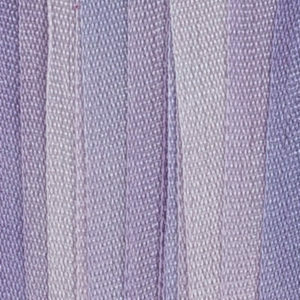 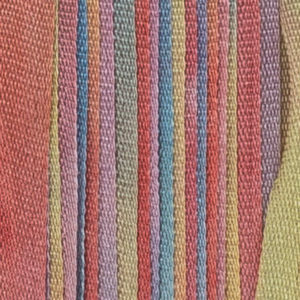 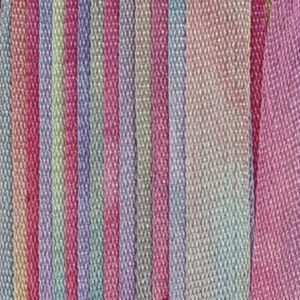 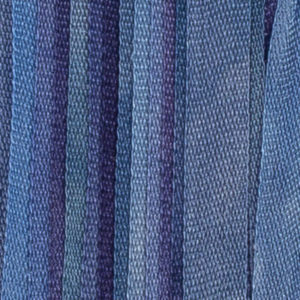 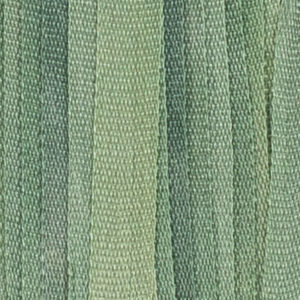 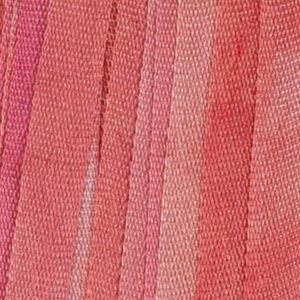 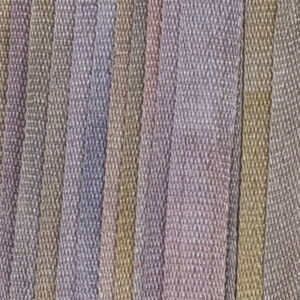 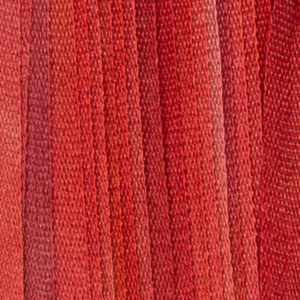 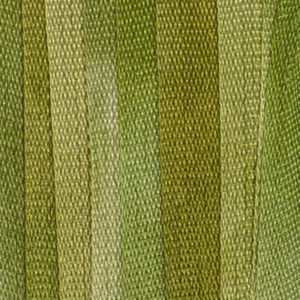 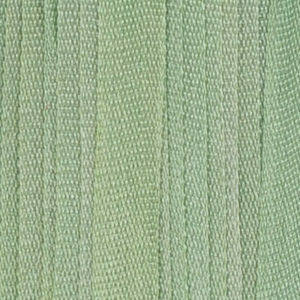 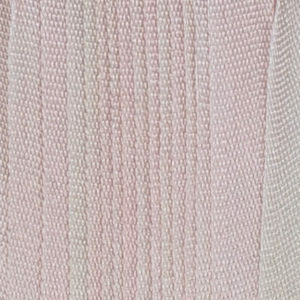 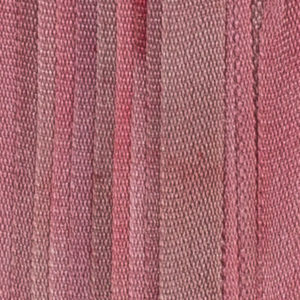 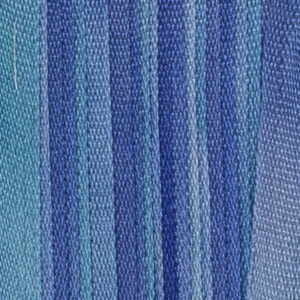 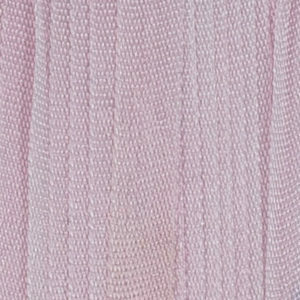 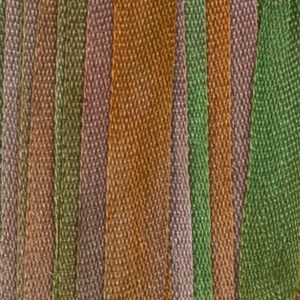 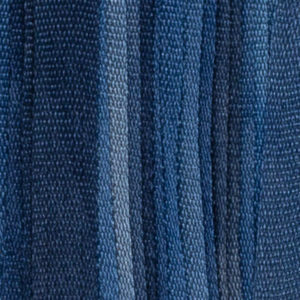 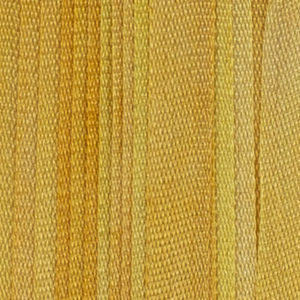 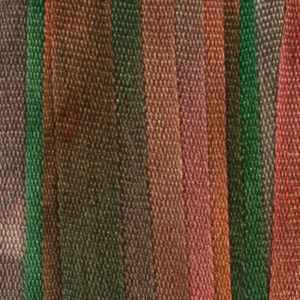 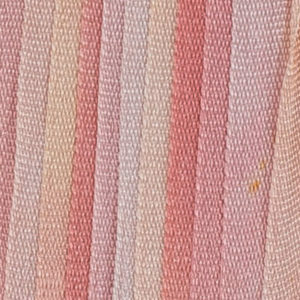 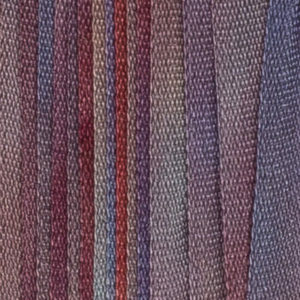 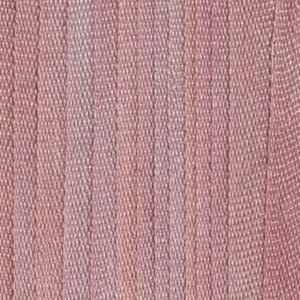 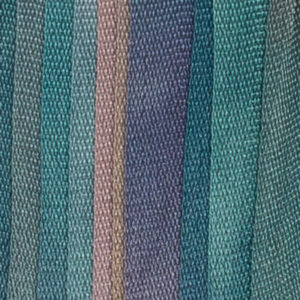 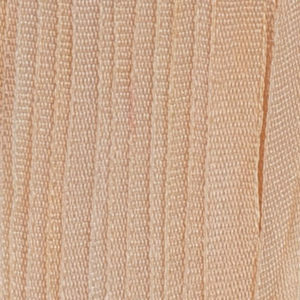 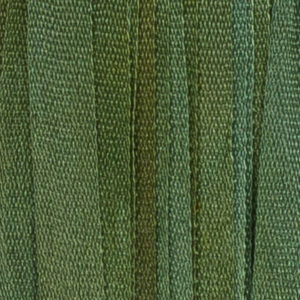 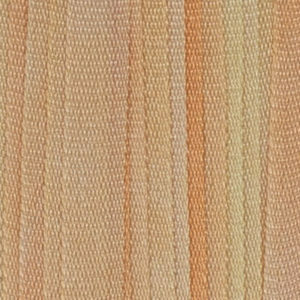 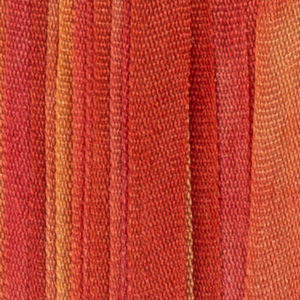 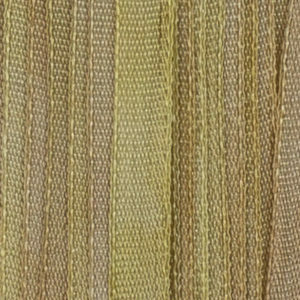 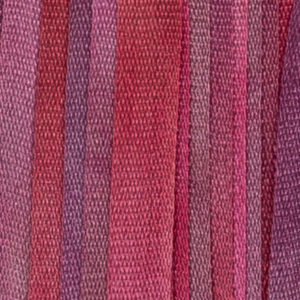 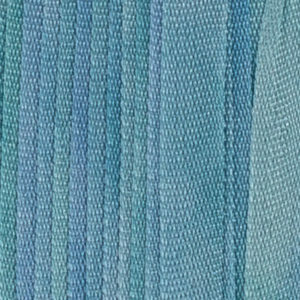 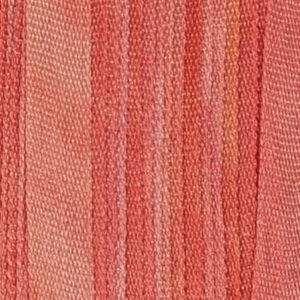 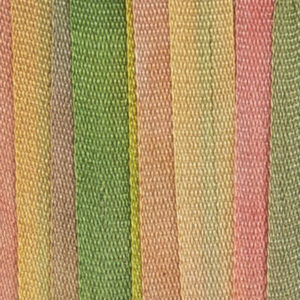 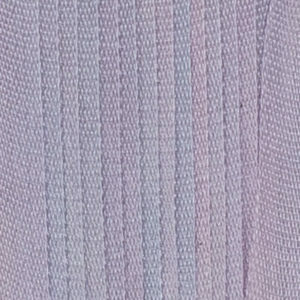 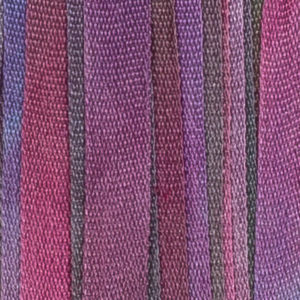 The different thicknesses in our silk ribbon are perfect to use together to achieve texture and variety in your projects, without changing the colour palette. 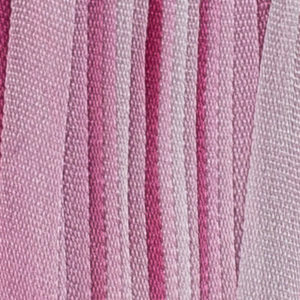 Ribbon flowers made from our silk ribbon can also be transformed into beautiful accessories, hairclips or decorative brooches.